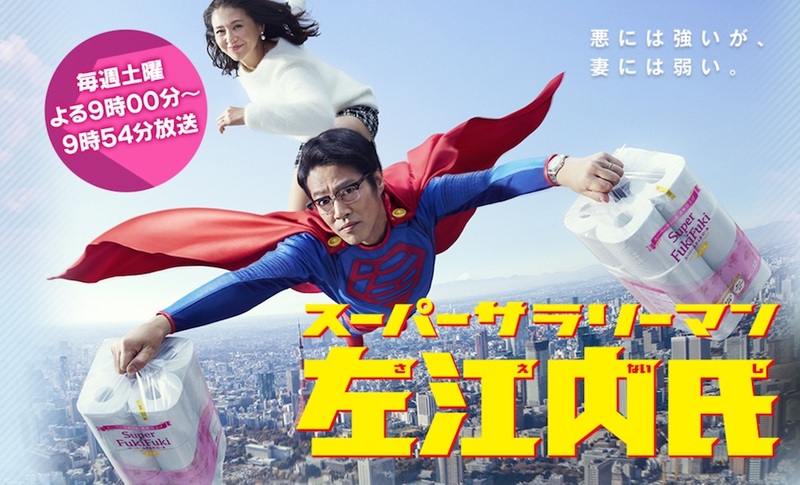 Saenai (Shinichi Tsutsumi) is an ordinary salaryman, married to Enko (Kyoko Koizumi) and having a daughter and son. One day, he meets a mysterious old man who forces him to take a super suit with superhuman powers. Saenai is constrained to keep the peace. After he resolves trouble and takes off his super suit, his activities slip from the mind's of other people. Based on manga series "Chunen Supaman Saenai shi" by Fujiko F. Fujio (published from September 15, 1977 to October 26, 1978 in Japanese seinen manga magazine Manga Action).